Fun but terrifying fact: studies show that you may consume up to 4,500 calories during a single meal this holiday season. That’s the equivalent of nine Big Macs. And while your sweetheart appreciates whatever yuletide bauble you left under the tree, the best gift would be to, you know, not let yourself go. Helping you channel your fittest, most stylish self: the new collection from activewear aces Rhone, which will hunt from the gym to the office to your tinsel-bedecked living room. 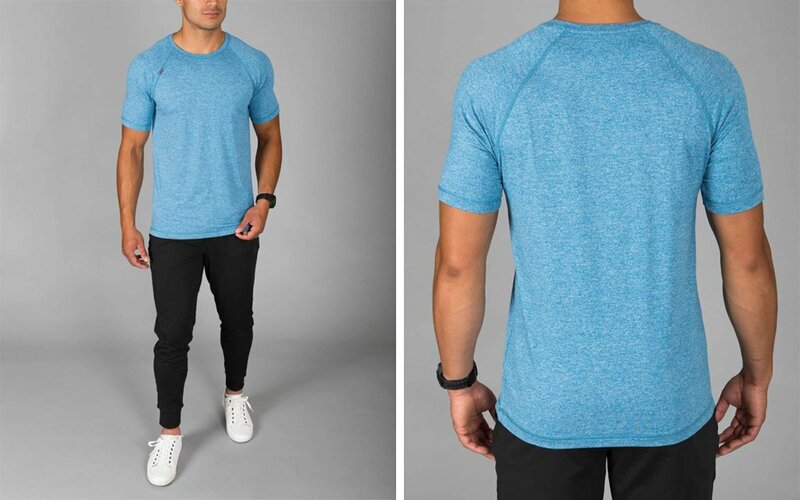 The Reign Short Sleeve Crew, crafted with Rhone’s “Goldfusion” fabric, which features actual gold fibers that fight bacteria and keep you smelling fresh. 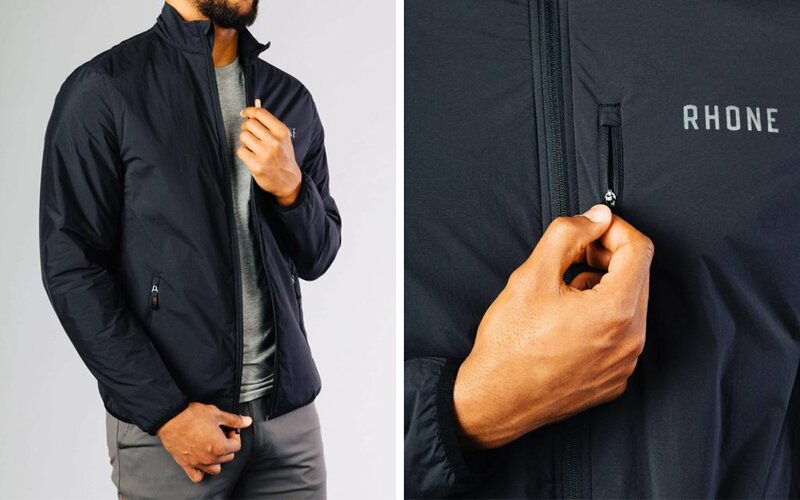 The MicroBurst Jacket, which can handle an outdoor jog and that inevitable last-minute mall run with equal aplomb. 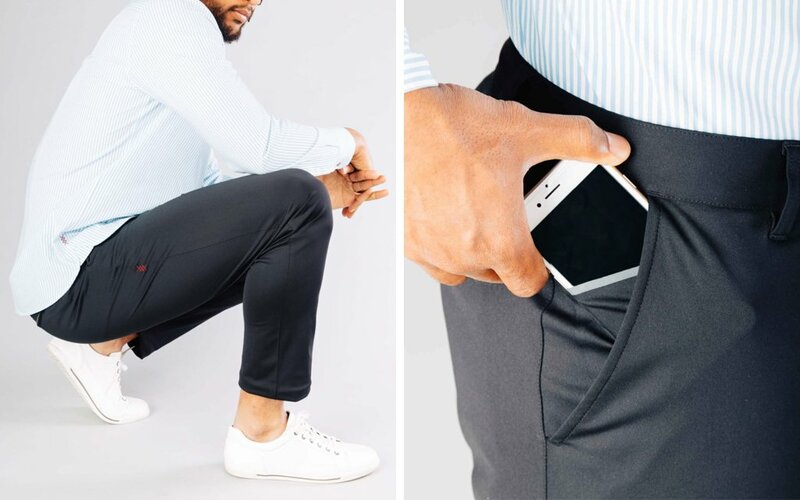 The Commuter City Pant, a slim-fittin’ number made with Japanese stretch fabric that you can wear to the office while feeling like your favorite sweats. Plus all manner of fancy odor-fighting socks and underwear, workout shorts of every length, and one of the dapperest hoodies we’ve seen in quite some time. Long story short, everything you need to burn off those holiday cals in high style, no matter where your breakneck schedule may carry you. Now that’s a resolution we can get behind.